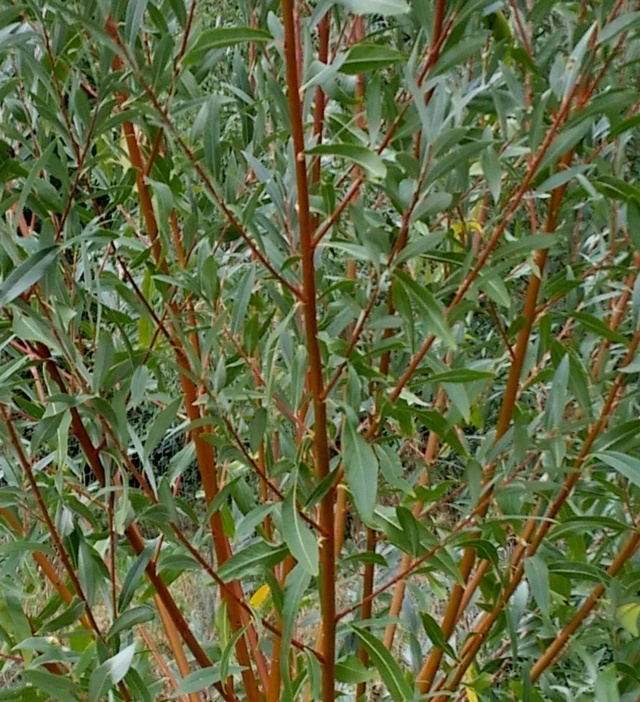 Ornamental Willow £0.60 - Windbreaks and shelter plants Apple Trees and Fruit Trees For Sale. Buy at competitive prices with wholesale discounts. 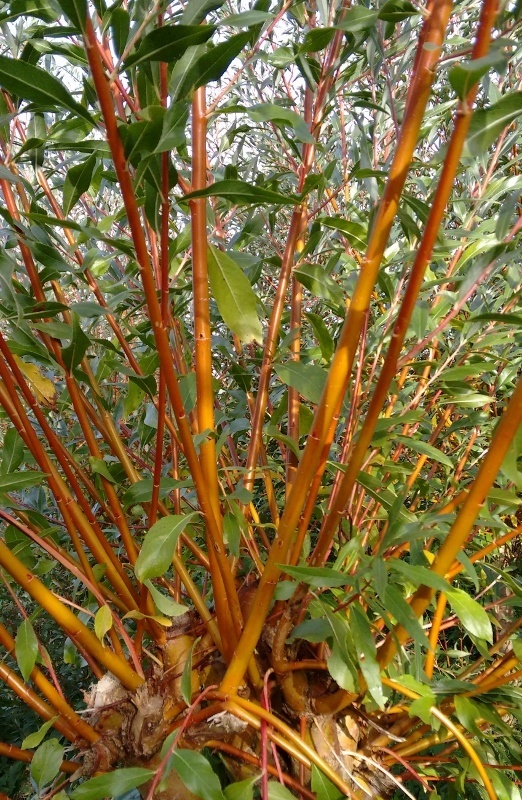 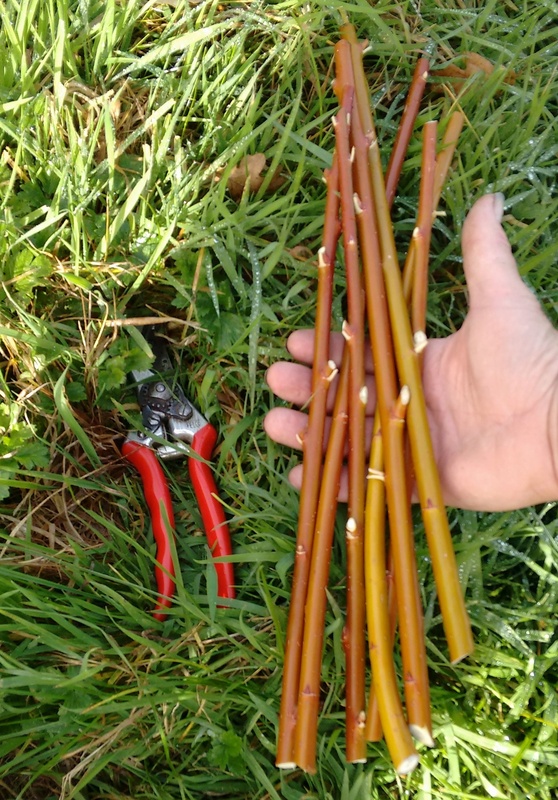 Salix 'Chermisina' Bright orange stems attractive in winter reaching 2 metres annually.